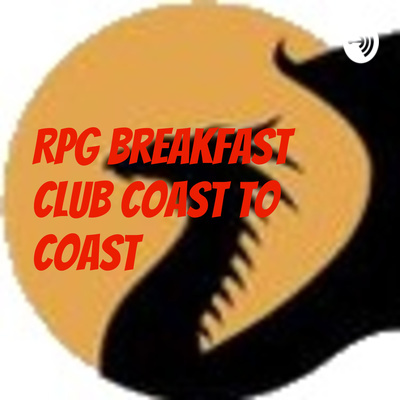 Join our hosts Hack & Slash, Andrew1879 (FASA Games), VB-Wyrde (of Elthos), DinoStompah (WBM), & dasmaschine (Lost Relic) as they discuss Metagaming and why it isn't a problem, Favorite Easter egg or cultural reference that nobody got, Campaign Design: best and worst design strategies, Using biomes and climate to build both immersion and encounters, favorite historical figures and whatever else strikes their fancy. Join your hosts Andrew1879 (FASA Games), TheGlen (Welcome to Mystara), Aurelien (Koryo Hall Adventures), Todd (Hexed Press), & gmandij (FASA) as they discuss the current rise of roleplaying and especially dnd around the world and especially here in Korea, The increasingly disturbing gate-keeping that is going on regarding Purity tests, NPCs: building relationships beyond single-use advantage gain, randomness is a GM’s friend, Character alignment systems: are they good, bad, or enough wiggle room to be both?, and whatever else strikes their fancy. Join your host melkor (Strange Gods), Tom Knauss (Frog God Games), dasmaschine (Lost Relic), Rob Conley (Bat in the Attic), Pexx (Tavern Custodian) as they discuss avoiding and or concealing the railroad in adventure design, Sandbox Campaigns, Best Practices in an advertising a new product, and whatever else strikes their fancy.